Time is our most precious commodity. It’s the only thing that once you give it away, you can never get it back. You can make money, lose money, and make money again. Money is a tool that comes and goes. Time is a finite resource. Sometimes, we don’t spend our time wisely and we end up with missed opportunities and lost dreams. Time is always linked to money. If we don’t spend our time wisely, we don’t make enough money. Then we can be so busy making money that we don’t take the time to live and enjoy life. Balancing time and money is a juggling act. More than any other resource, your time is your most valuable asset and it impacts everything you do. One more reason why when you send a group text message, you want to be sure that you are sending it at the right time. 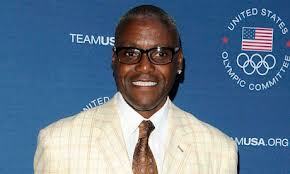 Keep in mind what Olympic Gold Medal winner Carl Lewis said, “Life is about timing.” –Kalin J.